CALL TO ACTION to Protect Our Constitution: Stop SJR3 in House State Agencies Cmte. Alert! 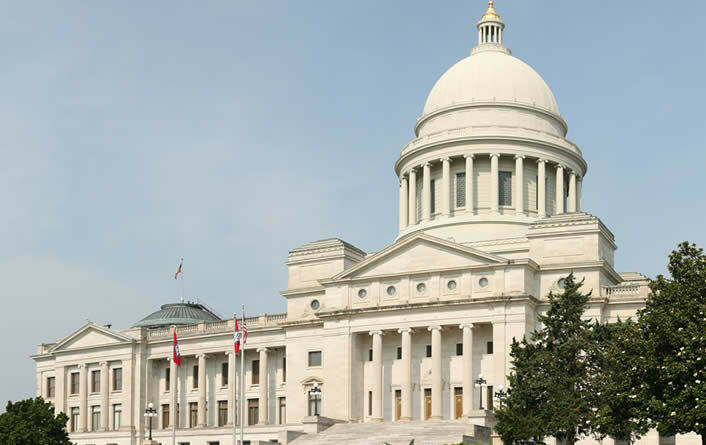 SJR3, the resolution applying for a federal convention is scheduled for Wednesday morning, 10:00 a.m. on February 6, 2019 at the Arkansas Capitol in the House State Agencies and Governmental Affairs committee. This resolution MUST be defeated in committee. Do not ignore our U.S. Constitution. Ignoring it is a direct road to a totalitarian government! This suicide pact on our U.S. Constitution must be stopped, dear reader. We have already warned you and the Arkansas legislators of this, point-by-point, in this Secure Arkansas article from February 1, 2019. It’s up to YOU and us to make sure they’re aware of those key points! NOW THE BAD NEWS: The Convention of States (COS) is desperately looking for a win in Arkansas for the new year. Today, Mark Meckler and his cohorts — Tom Coburn and many other lobbyists — have descended upon the Republican State Headquarters in Little Rock, Arkansas, to arm twist and threaten legislators and to oversee that this convention application gets put through the Arkansas House State Agencies and Governmental Affairs committee tomorrow morning, February 6th. Secure Arkansas believes that this piece of harmful legislation is part of the mandated agenda to overthrow our current U.S. Constitution for 2020. This group of corporate vultures is hovering around their prey (our country)! They are the manipulators of public propaganda and legislative opinion! Looks like LOTS of money is riding on the SJR3 resolution to apply for a federal convention! Remember, the cunning lobbyist Mark Meckler earned almost HALF A MILLION DOLLARS in 2016 working for “Convention of States Action” and “John Hancock Committee for the States DBA Citizens for Self Governance”. That’s not chump change. What’s very strange is that he made the EXACT same amount of income at each of those two organizations (coincidence? ): $220,200 reportable compensation and $18,452 estimated amount of other compensation x 2 = $477,304. See here and here for the 2016 IRS Form 990 filings (income EXEMPT FROM INCOME TAX). What else, besides money, would be the motive for such a strong-armed push? What are the radical Left and the RINO Republicans waiting for? An Article V convention! …which would move the United States into the North American Union (NAU). We could go from a sovereign nation to a subservient member state in the NAU! The European Union (EU) has been a disaster! Be sure to click here also to view the Council on Foreign Relations’ (CFR) “Building A North American Community”. Senator Gary Stubblefield is claiming that George Soros is against an Article V convention, but Secure Arkansas submits to you evidence above that he is FOR an Article V convention, controlling both sides! How else is he going to get our U.S. Constitution out of his radical Left way? Beware! This is evil legislative fraternization at the Arkansas Capitol regarding a federal convention! 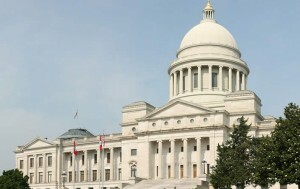 The Arkansas Senate would NOT listen to the majority of the public concerning SJR3. There is a clear and present danger of a calamitous federal convention if convened, dear reader. Help stop the vote on SJR3 from getting out of House State Agencies and Governmental Affairs. Take action immediately! It’s important that you understand: an Article V convention is a treacherous federal convention, called by the federal government, to perform the federal function of addressing our federal Constitution. State legislatures have nothing to do with it other than to “apply” to Congress to call the convention. Furthermore, Article V shows that the federal convention itself is the deliberative body. Article V does NOT grant to the States any power whatsoever to control Delegates. Limiting a federal convention is NOT remotely possible, because it’s NOT enforceable, no matter how many amendments are added to the state application from state legislators for Congress to call one! Amendments submitted by state legislators are absolutely worthless and will NOT calm the people of Arkansas down! (Recently, false, meritless amendments were added to SJR3 by Senator Hickey for Senator Stubblefield to get it off the Senate floor and move it into the House.) People who know the dangers of calling a federal convention are terrified and are well aware that states/state legislatures have NO authority to control what happens at a federal convention! Just because a state (an entity) applies for a federal convention via state legislation, that doesn’t allow the state or its legislators to dictate the terms of how a federal convention operates. To believe that states CAN dictate a federal convention is ABSURD, dear reader! The U.S. Constitution is the law from which Article V originates, and a federal convention cannot be controlled by state law. The threatening coup currently in action at the Arkansas State Legislature regarding the malevolent federal convention that throws all caution aside is alarming! Legislators tell their constituents one thing and their legislative peers another. Their votes are bought, sold, and traded everyday, especially while in session or even prior to the legislative session. We’ve come to realize that we, the people, are living in one world, and our legislators are living in another highly-controlled political atmosphere. We can’t afford to be ignorant AND remain free, dear reader! Legislators! You need to be working constitutionally to downsize our federal government, NOT to expand it or abolish it by applying for a federal convention! Please do the work that we elected you to do. DO NOT obey the new world order corporate lobbyists wishes for the destruction of our sovereign country to make a North American Union with their jurisdiction of regional government solidified. Secure Arkansas is calling for all statesmen of integrity and conviction to stand up for this troubled nation! Our God-given inherent rights are unalienable! We are reminding you that the radical Left has been pushing for a federal convention to convene for well over 50 years now! This is the black hand of the shadow government in place in all state capitals, in all states! Looks like we are in the final stages of a Marxist takeover, folks! 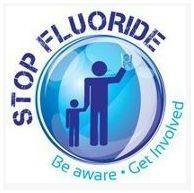 States: Stop APPLYING to Congress for a federal convention, no matter under what guise or marketing gimmicks they use! Do NOT pass anymore convention of states applications. Think! Please! The 2019 legislative votes across the country could be captured by the evil 2020 agenda coup that has been carefully planned, executed, and micromanaged by pro-convention lobbyists/ traitors of this great nation. Yes, conservatives have betrayed you. Yes, Tea Party leadership has betrayed you! They are desperate to call a convention by 2020! Don’t procrastinate! No longer can you be silent. Your voices and protests to a federal convention must be heard today! So, you had better drop what you’re doing and take action, NOW!… Or, we can truly say, our once great nation fell morally (neglecting our duty) from within. Remember, silence is consent! It’s our duty to stop our state legislators from applying for a federal convention. Kill this bill, SJR3, sponsored by Senator Gary Stubblefield. 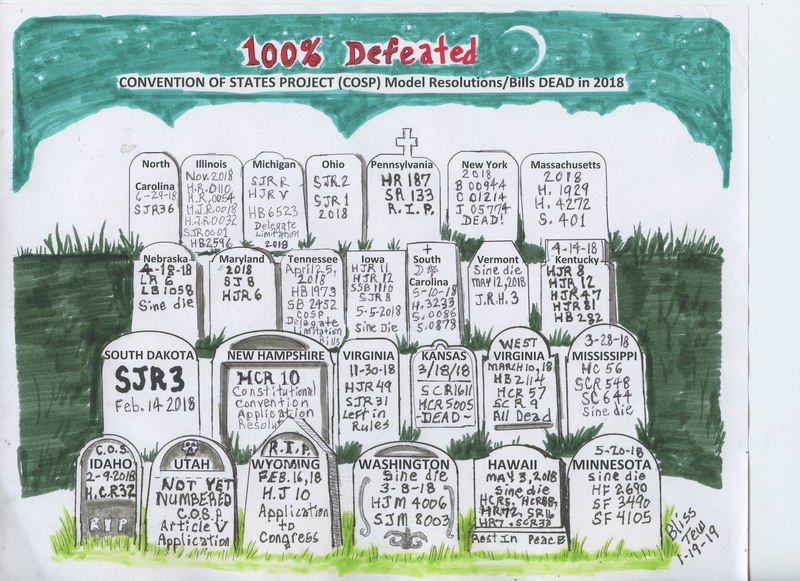 Once state legislators discover the hidden dangers of calling for a convention (Convention of States), they do the right thing and pass a resolution or bill to RESCIND any and all existing calls, such as this Model Resolution Legislatures that pass convention calls have not conducted adequate research, depending and relying instead on information supplied by special-interest lobbyists. PLEASE NOTE — their email addresses are at the very bottom of each PDF due to formatting. Don’t let our Constitutional Republic fall and be replaced with a global government!